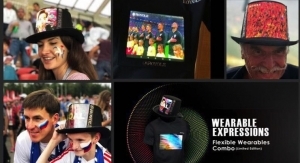 Royole Demonstrates FlexPai At Fortune Global Technology Forum - The Independent Global Source for the Flexible and Printed Electronics Industry. Royole said it has received more than USD $580 million worth of orders globally. 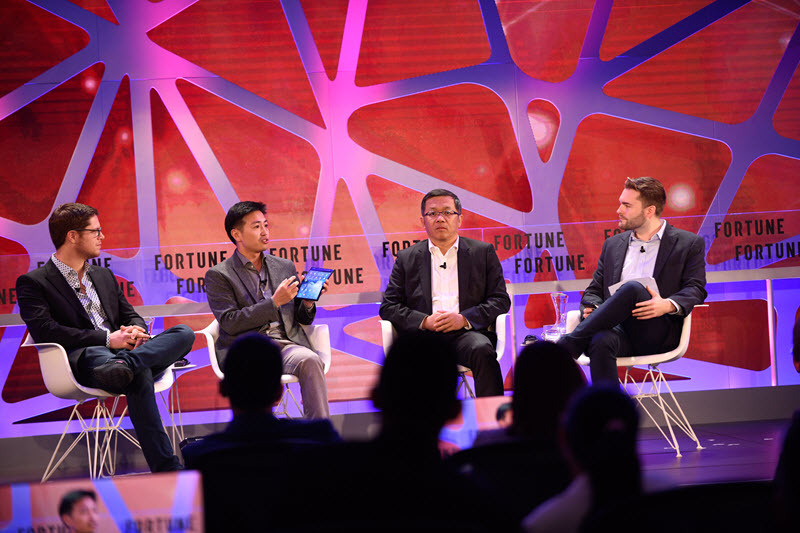 Royole Corporation Founder and CEO Dr. Bill Liu participated in the 2018 Fortune Global Technology Forum held in Guangzhou, China, on Nov. 30. Dr. Liu was invited to participate along with Chunyuan Gu, chairman of ABB Group Asia Pacific, Middle East and Africa, and Arnaud Thiercelin, head of U.S. R&D at DJI. 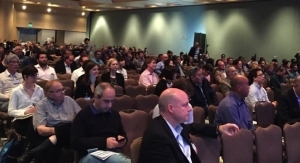 He participated in a discussion of the future application and development of flexible electronics under the trend of intelligent manufacturing. 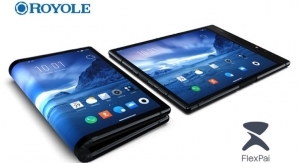 At the forum, Dr. Liu showed FlexPai, the world's first commercial foldable smartphone available in mass production, that Royole launched in late October. FlexPai features Royole's independently developed and mass produced 2nd generation Cicada Wing fully flexible display. The device can be bent freely from 0 to 180° and supports more than 200,000 bends. Even if folded 100 times a day, the screen will function for more than 5 years. Moreover, FlexPai's screen cannot be cracked or easily scratched, ending the era of broken smartphone screens. 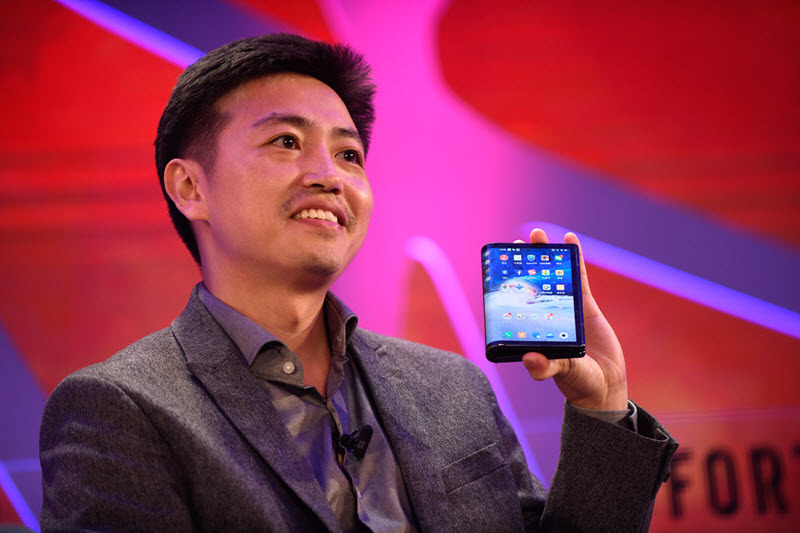 “The fully flexible displays from our production line are extremely thin, flexible, and high resolution,” Dr. Liu said. “There are millions of transistors and circuits, as well as, dozens of different nanomaterials in the display. It truly is an incredible achievement." With an investment of USD $1.7 billion and more than 2,500 independent intellectual property rights, Royole's quasi-G6 mass production line began mass production of fully flexible displays in June 2018. The facility can support a large number of industrial applications, such as consumer electronics, smart transportation, smart home, sports and fashion, office and education, robotics and more. In recent months, Royole has received globally more than USD $580 million worth of orders. Dr. Liu believes that they have, today and in the future, changed the way people interact with information. With FlexPai, for example, Royole not only changed the physical shape of the phone, but also changed the human-machine interface, software design, and operating system. In both folded and unfolded modes, FlexPai can split the screen to support multiple application scenarios, such as entertainment, gaming, communication, office application, and more. It not only created a new way for people to interact with machines, but it also changed the way information is presented. "FlexPai will change the entire human-machine ecosystem, and eventually the mobile Internet and traditional Internet will merge because of it,” Dr. Liu said.